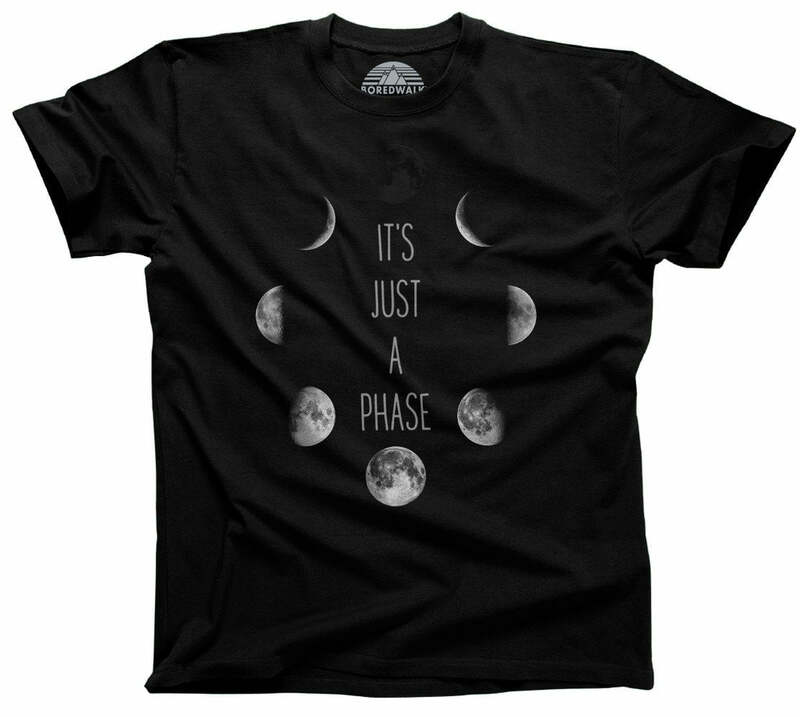 SHIRT STYLE (REQUEST CUSTOM SHIRT STYLE) Mens TShirt Boys TShirt Girls TShirt Ladies Scoop Neck Fleece Ladies TShirt Ladies Vneck Unisex Fleece More Options Please! If, like us, you are jealous of the animals that sleep for weeks or months straight, then this bear t-shirt is for you! Our hipster bear shirt is asking himself the same questions we ask ourselves regularly, "is it time to hibernate yet?" Our winter bear tshirt is great when the temperature starts to drop and you feel the need to curl up with some pillows and blankets to take a very long winter nap! 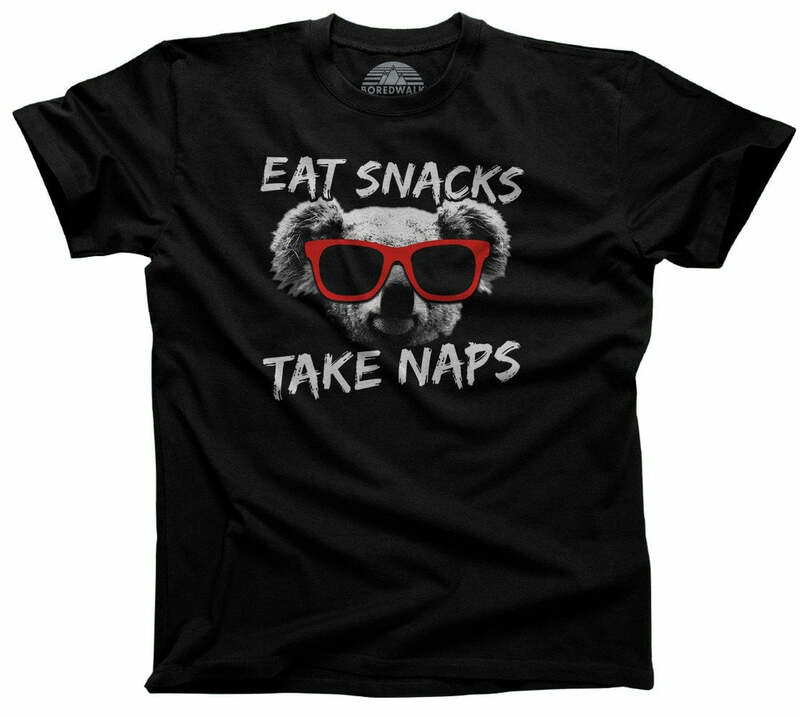 Whether you're looking for a funny animal shirt to keep you warm through winter or an awesome hibernation shirt to show off your love for bears and your love for sleeping, then this bear tee is perfect for you!